Blaster Master VGA 85+ Gold Nintendo NES New Factory Sealed Rare!!! Blaster Master (Nintendo NES) NEW SEALED H-SEAM MINT GOLD VGA 85+, RARE! Blaster Master (Nintendo NES) - NEW SEALED H-SEAM, MINT SILVER VGA 85! Blaster Master Nintendo NES 1989 VGA Graded 80+ NM Near Mint Brand New Sealed! Blaster Master VGA Graded 80+ (Nintendo NES) Brand New Factory Sealed!
? 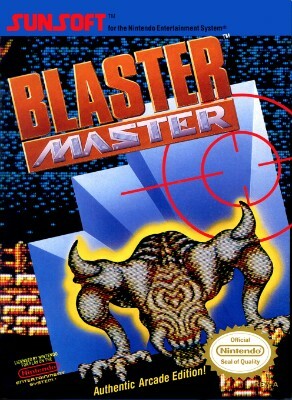 Blaster Master ? (Nintendo, NES 1988) Authentic Oem ? TESTED & WORKS ?